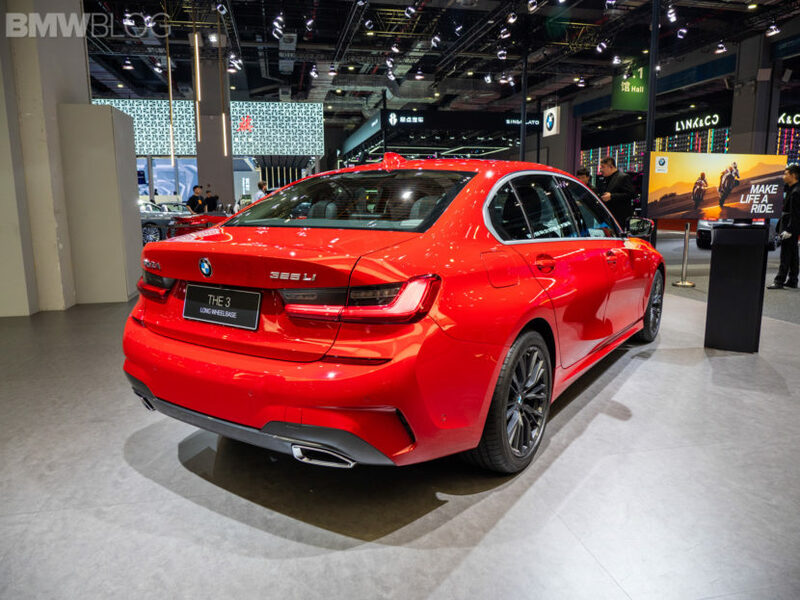 The reason for this Chinese-market exclusive on long-wheelbase models is that Chinese customers value rear passenger space above all else. 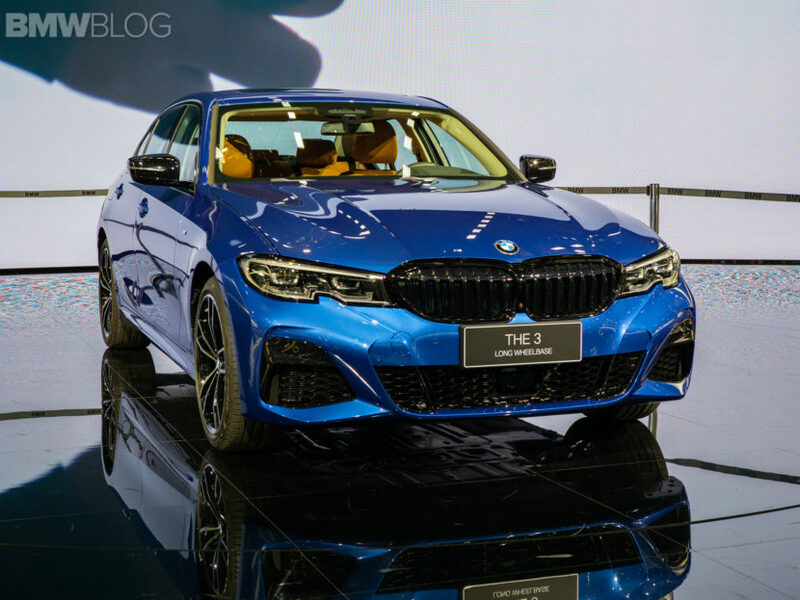 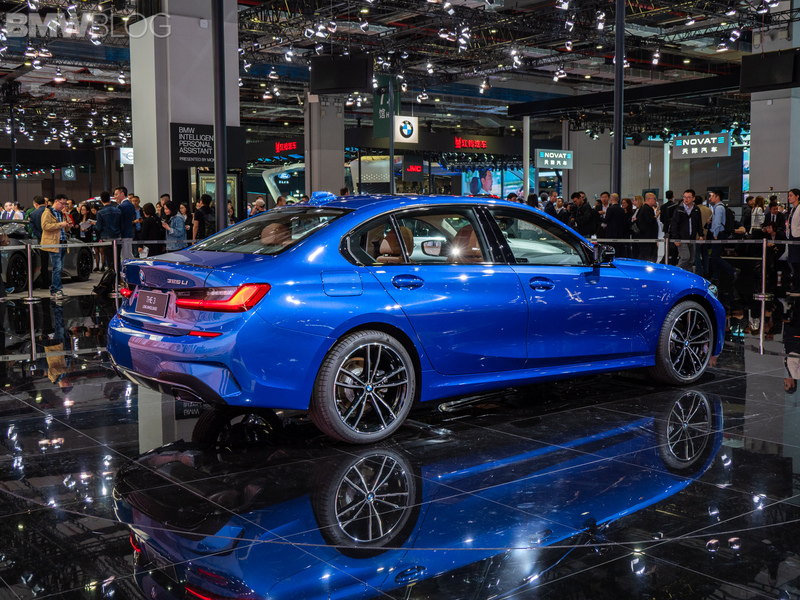 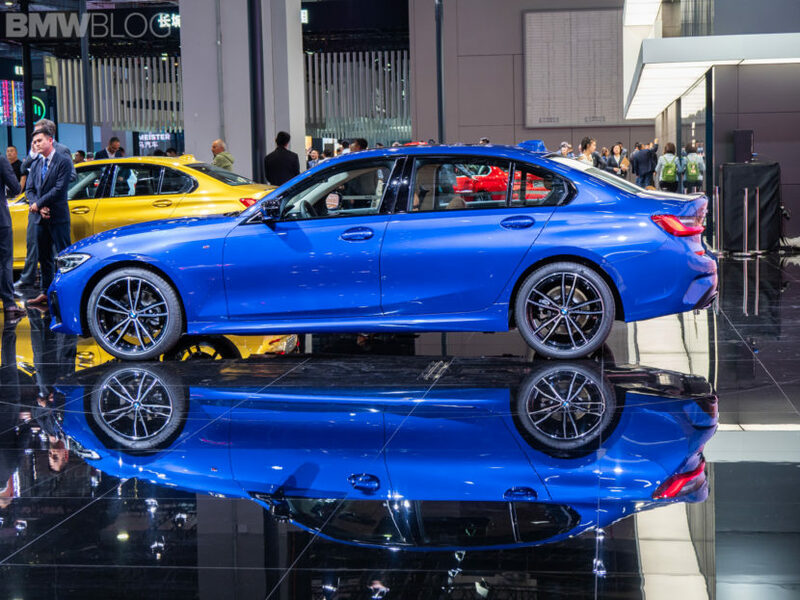 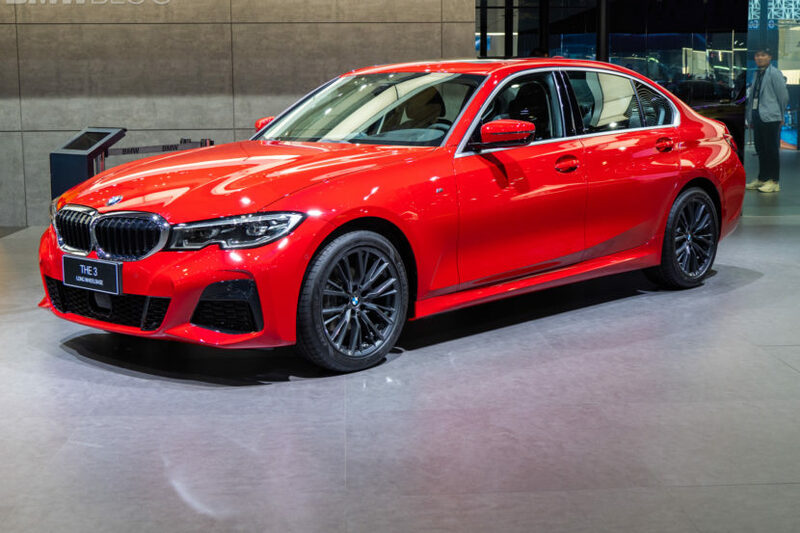 But since not every Chinese customers can afford something as big and opulent as a 7 Series or S-Class, they prefer to have longer versions of more affordable cars, such as the 3 Series. 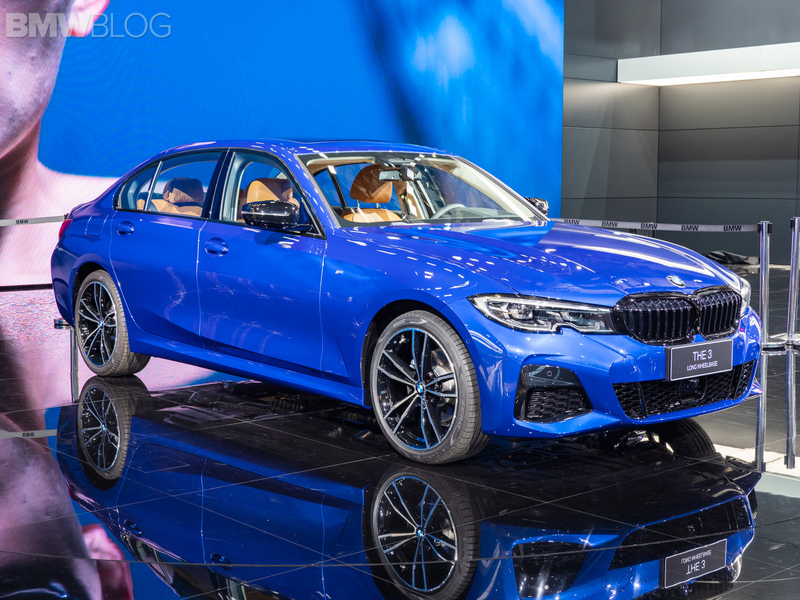 While such an idea might seem odd for enthusiasts, who prefer to sit in the driver’s seat and drive, it makes a lot of sense for the Chinese market.